Fractured is the Industrial music band created by Nick Gorman in 2003. Located in Toronto Canada, his self produced release CD-R demo entitled "Contami-Nation" caught the attention of European label Dependent Records, who signed them. Fractured mix very contrasting influences with precise post-production to create a sound which is unique as well as upholding the standards of the high quality that Canadian industrial is known for. After the release of the demo he was joined by Famine and Morgana and in 2006 Fractured released their debut CD, "Only Human Remains" which garnered praise from the press like Newcomer of the Month in Orkus and Zillo and Album of the Month in Zillo. Famine and Morgana left the band but following the success of "Only Human Remains", Nick Gorman has returned to the studio and worked on taking the signature sounds and refining them, creating more progressive and intense tracks, incorporating more organic sounds and live drums. 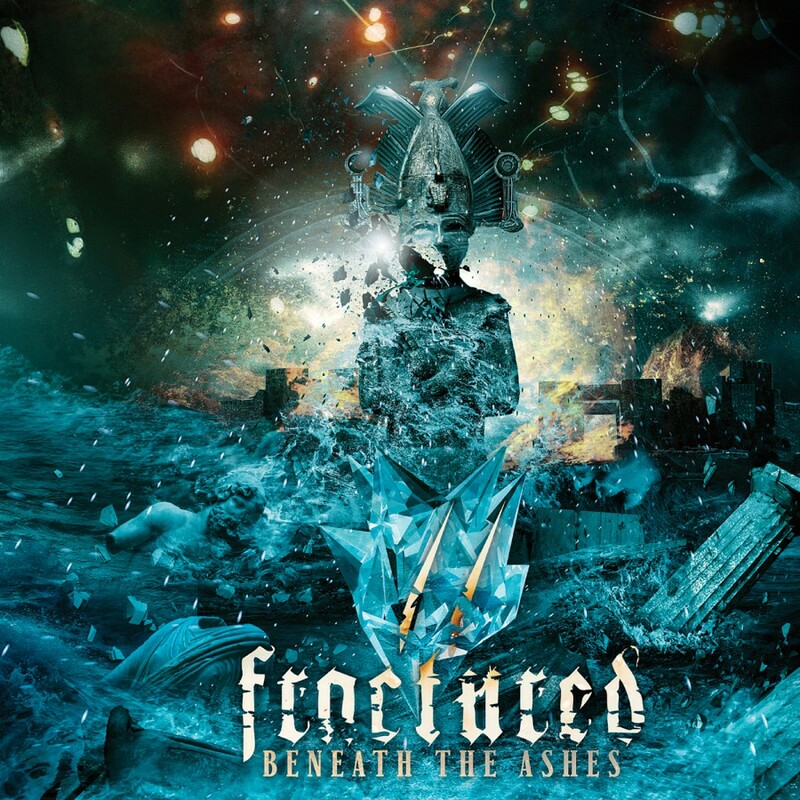 Finally Fractured is back on track for 2011 with their sophomore release Beneath The Ashes, this album promises to change your perception of progressive and dark electronics forever.